Q. Is intolerance growing in India? A. India is inherently tolerant. It's that time of the year when we have to respond to those arguments which repeat every year. Exactly the same opinions (Pakistan jao), the same outrage (because they are not intolerant), and the same threats (Hindutva goons' imagination, duh). The words keep changing: It was tolerance in 2015 when Amir Khan said it, it is safety and freedom now with Naseeruddin Shah. But the pattern is the same. A person otherwise thought of as a "good Muslim" and not involved in this politics-sholitics type of thing says that they have begun to fear about the loss or decline of a value in India. Within hours an army emerges — first on social media, then on prime-time television, and of course soon enough at events with swords— saying: Oh look at you, you are speaking, you are alive, just how could you be feeling bad about life? In fact, how dare you feel bad? There are three kinds of good Muslims in India. First, the ones who will say "Jai BJP-Down with Akbar" while being lynched (they exist only in Sanghi wet dreams). Then, the ones who are apolitical and privileged, so everyone can fawn over their abs or "merit", as long as they don't remind you about being Muslim too much. But of course, the best good Muslim is the one who is dead. For if you are alive, you definitely have nothing to complain about. It does not matter if data shows that hate crimes are on the rise since Modi took over. 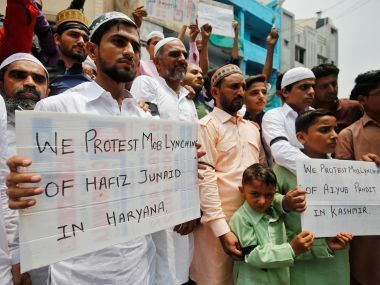 It does not matter, that according to the database Hate Crime Watch, 90 percent of religious hate crimes since 2009 have occurred after May 2014 and 87 percent of the victims of cow-related attacks tracked were Muslim. But merely dying is not enough. In order to really be the best good Muslim, you have to make sure you die either by killing another Muslim (killing Kashmiri civilians will make you the best of the best), or die of your own accord, because regardless of how “good” a Muslim you were, if you were killed by a mob of gau rakshaks, the blame is all yours. Mohsin Shaikh was lynched in Pune while he was returning home from a mosque after evening prayers. Three persons after coming out of a provocative speech by Hindu Rashtra Sena leader Dhananjay Desai saw a man on the road in a skull cap and a beard and decided they must kill him because he exists. They beat him up till Mohsin died. 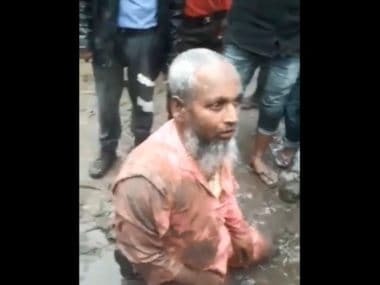 But judge Mridula Bhatkar, hearing the case two years later, thought that the fact that the accused only killed Moshin because he was visibly Muslim, and not because of personal enmity, is in the favour of the accused. They were given bail. If you think Mohsin got killed for publicity (I mean you can think anything nowadays), you will be happy to know that his father died last week because he had depleted his savings running around to get justice for his son, and when he had a heart ailment, he went for Ayurvedic treatment because he simply didn’t have the money for an operation. The compensation that the state announced after Mohsin's murder never arrived. Anyway, these are not issues that much of the mainstream Indian media is interested in. Akhlaq's death became news, but after that there has been lynching after lynching and everyone has got used to it now. You might not have heard of Rakhbar Khan's lynching where the police “rescued” him and then let him die because they were, well, sipping tea. 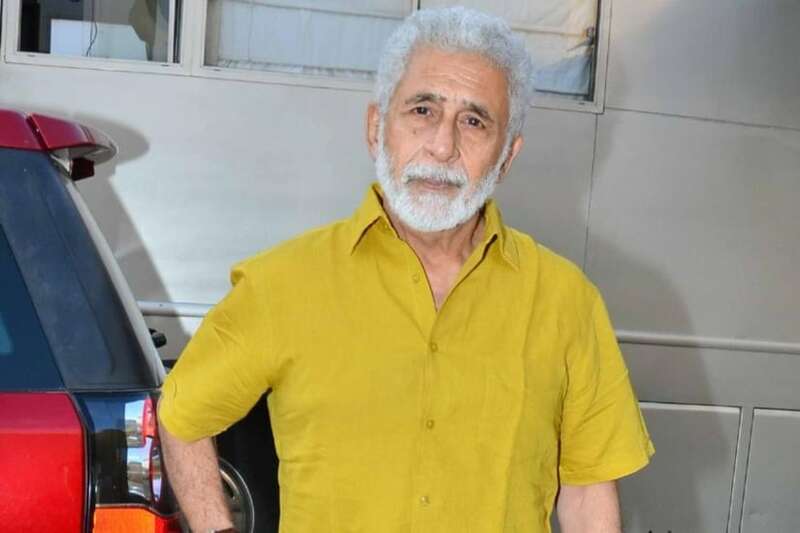 Naseeruddin Shah has been mocked by right-wingers for being afraid while being so privileged. It would be another matter if the criticism was what scholar Khalid Ansari has been writing about — that the politics of upper caste Muslims often makes things worse for Pasmanda Muslims who, because of their lack of privilege, are mostly the ones who get killed during episodes of communal violence. But how can we expect any people to mention caste as the reason for any problem — because India is casteless, right? 1. You can do so much in India, dekho. Problem kya hai? "How much more freedom you want? "— is what my mum told me when I was 18 and wanted to stay out till 11 in the night with friends. Incidentally, it is also what Anupam Kher told Naseeruddin Shah a few days ago. Ramdev said something similar now, that people like Shah “earn fame, become celebrities, earn crores of money and then talk ill about the country." These are the people who have a “tense” problem. In 2015, when artists and scientists returned their National Awards protesting "rising intolerance" Modi tried his best to ignore it, like he does. However, on his UK visit, a BBC journalist cornered him at a press conference (yes, the British managed a press conference out of Modi). 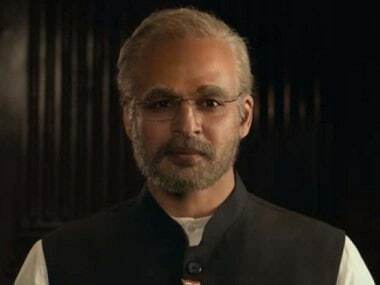 “Mr Prime Minister, India is becoming increasingly intolerant. Why?" Instead of answering why, or even if tolerance is on the decline in India, Modi took the question to another grammatical tense. Thus, to the question of why India is growing intolerant, Modi’s answer read: India is tolerant. Rajnath Singh said a similar thing this time, when asked to respond to the Bulandshahr violence and Shah’s statement: “India is the most tolerant country in the world." This masterful use of “is” is a unique trait of persons who thrive on communal politics while being able to pay lip-service to the lofty ideals of liberal justice when it is useful. “Is” both refers to a thing’s temporality — to differentiate past from the present— and its ontological state — its essence. When cornered, these persons are happy insisting on the latter — that the essence of India is tolerant, secular, and all those nice things — while avoiding responding to what is happening right now. Both arguments 1 and 2 together make a very complex argument which results in this eloquent proposition: We are better than those idiots in Pakistan. That's it. End of argument. Our world-famous tolerance is to be proclaimed by feeling better than the state we hate the most. But here is the thing: These self-proclaimed nationalists clearly love proclaiming tolerance. Looks like it’s a virtue they like to be associated with. Why then is it so difficult to be tolerant? How can one want to be called tolerant so badly, and yet actively ignore or perpetuate violence towards their fellow citizens? Does it mean they believe in the virtue of tolerance and merely can't practice it well enough, like, mansplaining feminist men? Or perhaps, that they are just delusional. In other words, is there a slim chance that in their minds, right-wing goons and their wordy leaders on Twitter, and Arnab Goswami, .... hold your breath... actually think of themselves as tolerant? What cannot be missed here is the idea of favour, what in Hindustani we call ehsaan jataana. There is a sense of “us”, this great country India, has been so nice to “them”. Girls should be happy with the “permission” to meet friends in the day. Meeting friends at 11 in the night is too much. Muslims should be happy that they are allowed to live here and sometimes get a job. Some might get lynched once in a while, but you, Mr Shah are alive, right? “Tolerance”, even if it is a prized virtue for them, is more like an object to possess than a tool or a method by which to live life. It is like one of those beautiful things that accentuate pride – a gem in the crown, a tick in a bucket list, a virtuous daughter safely locked in a room. If you are telling someone that they should be happy with whatever freedom they have been granted, you are implying that they weren’t supposed to be free in the first place, Anupam Kher, this patronising government, and anyone else who wants Muslims to be obliged because “how much more freedom do you want”, need to be told what women have been telling patriarchy for a while, that one, freedom is not a shiny object which you can give to someone expecting them to be obliged to you, and two, you don’t own anyone’s freedom in the first place. Shireen Azam is former Digital Editor, Economic & Political Weekly, and a freelance journalist based in Goa.